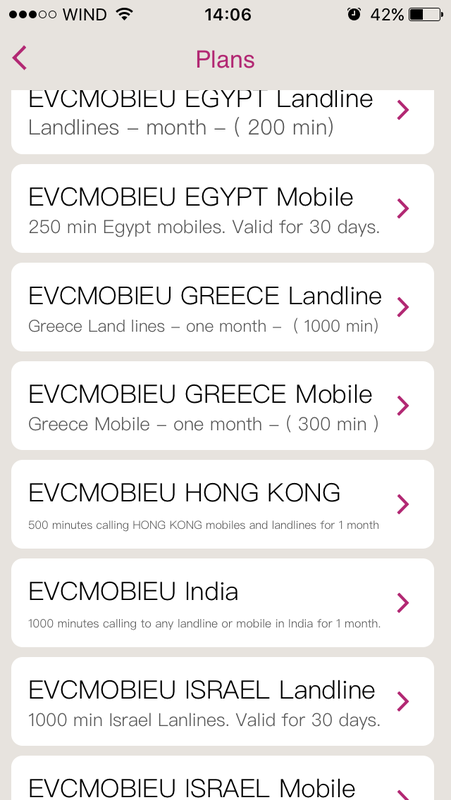 With EVCMOBI you can reach anyone, even if they don't have EVCMOBI. 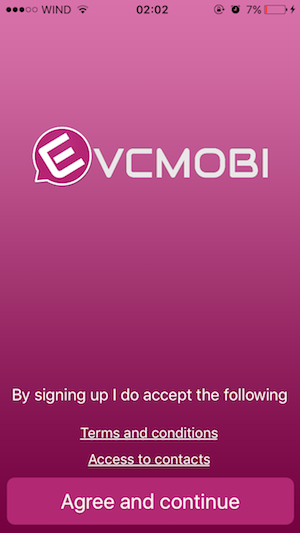 EVCMOBI is free and available for Android and IOS. 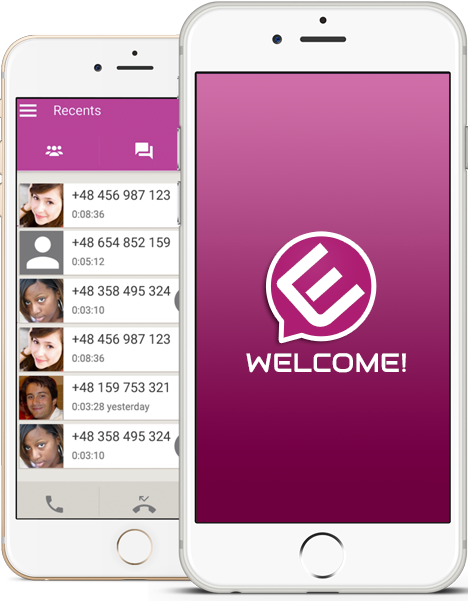 Evcmobi is a cross-platform instant messaging application, offering HD quality voice video and chat. 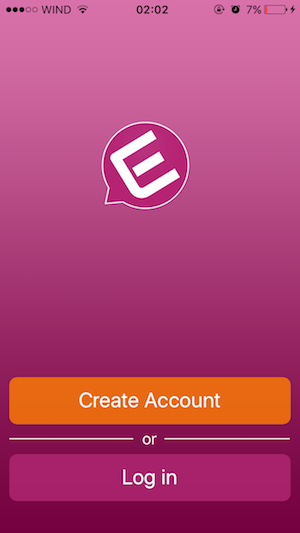 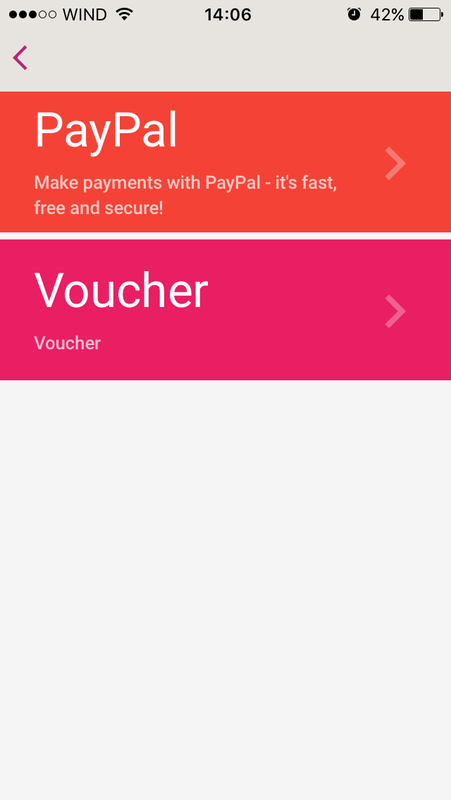 Create an account and start using EVCMOBI. 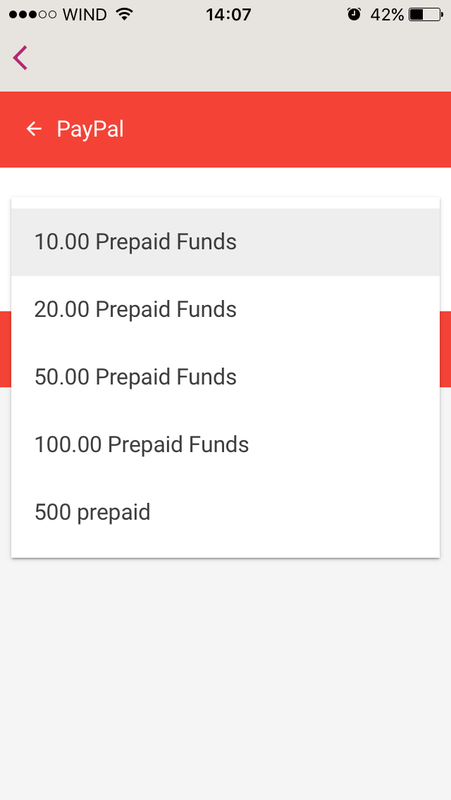 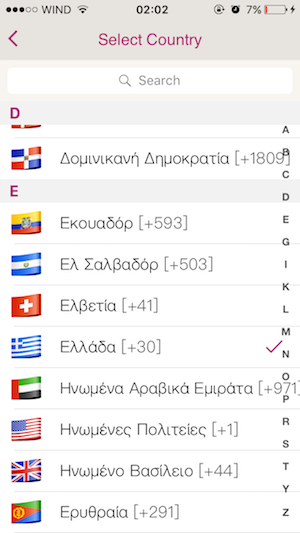 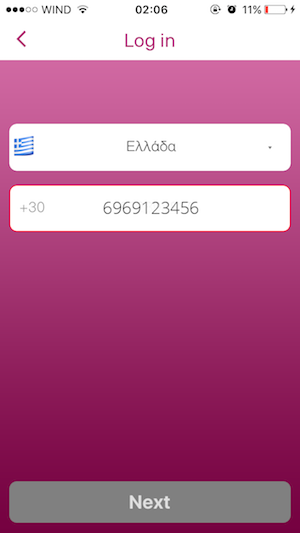 Just follow the steps by adding your country and mobile number. 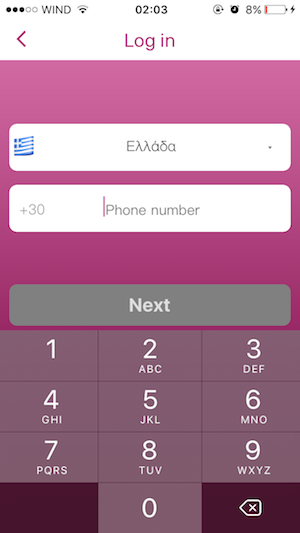 The entire process takes under 1 minute. 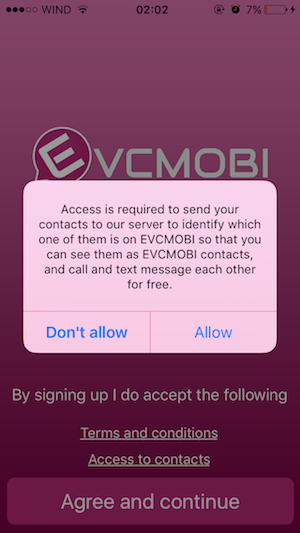 Evcmobi makes it easy to call and connect with all your friends and family. 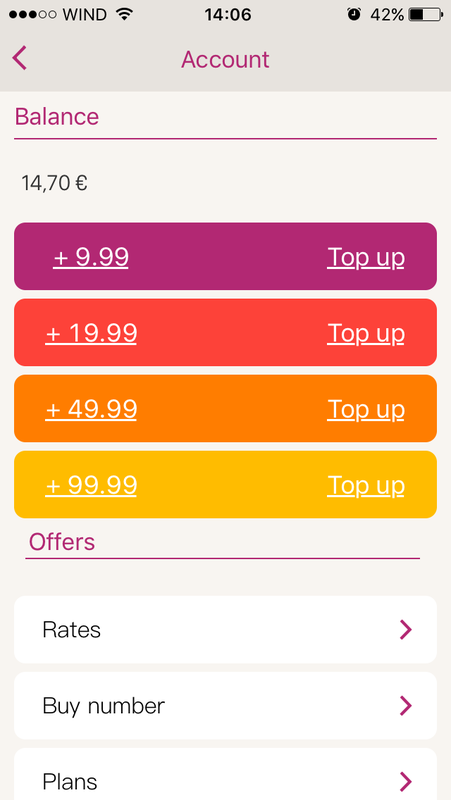 Topup and pay as you go or take advantage of our bundles.